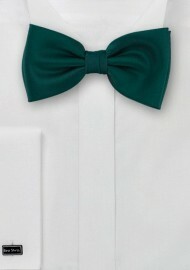 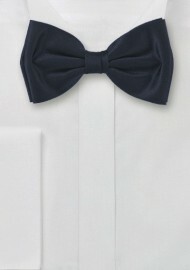 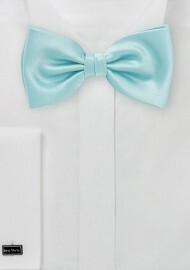 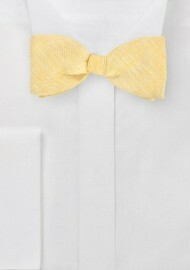 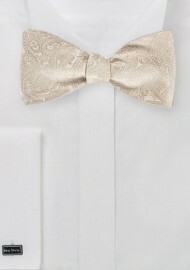 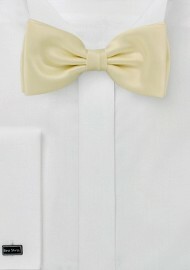 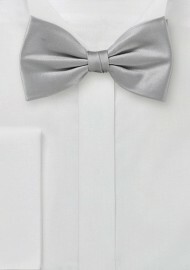 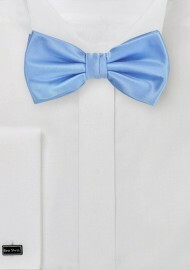 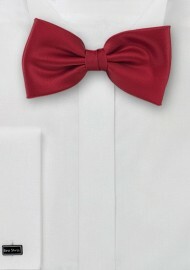 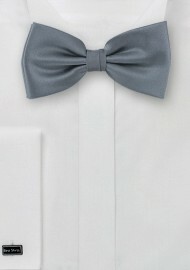 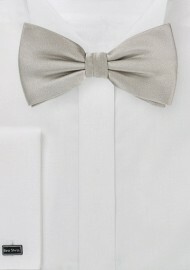 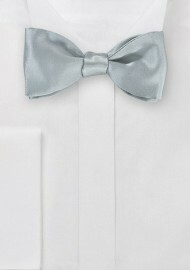 Below we feature our current collection of men’s bow ties in solid colors. 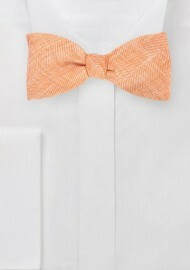 Each bow tie featured here has been pre-tied. 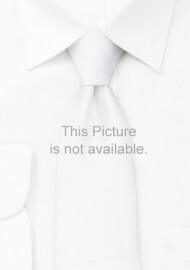 The length is adjustable to suit a wide range of neck and collar sizes. 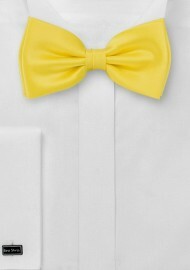 Click on your favorite bow tie below. 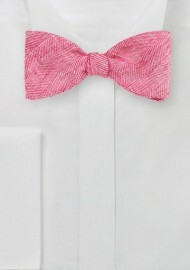 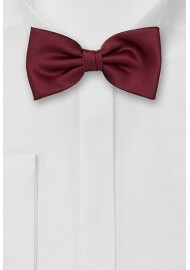 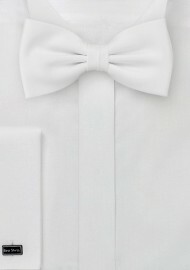 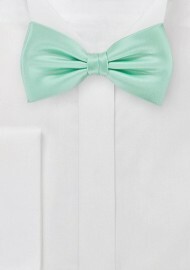 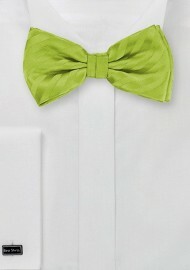 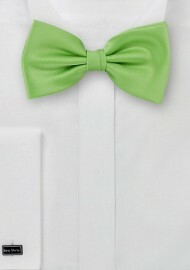 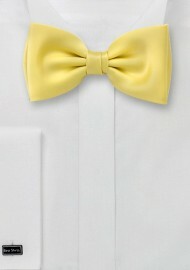 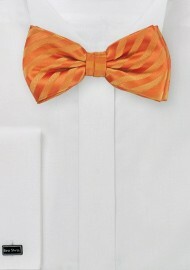 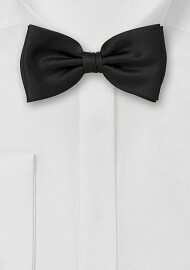 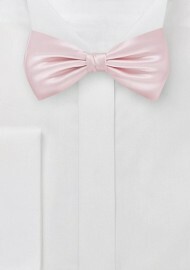 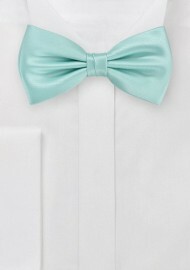 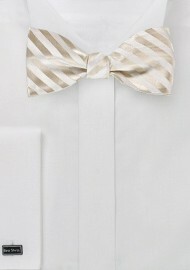 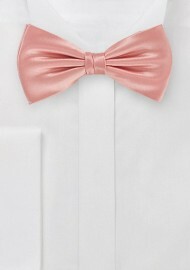 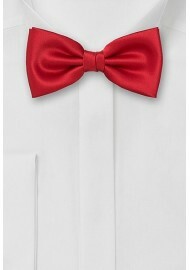 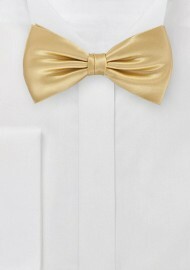 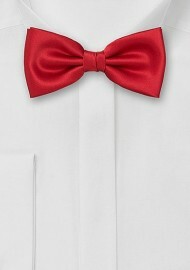 Please note that all bow-ties are also available as matching solid colored pocket squares.